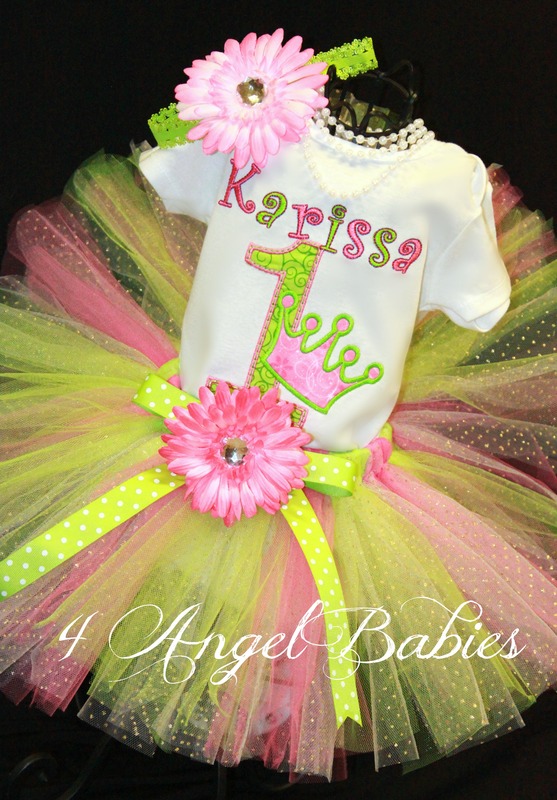 PRINCESS CROWN Girls Glitter Birthday Tutu Outfit Pink & Green - $53.50 : 4 Angel Babies, Custom Creations for the Angels in your life! 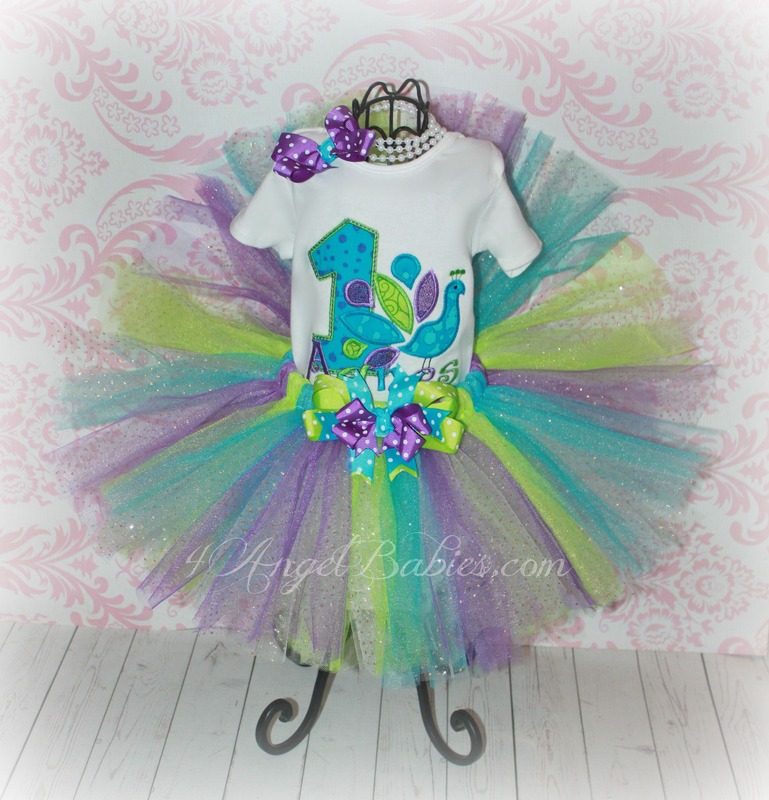 Let your little angel sparkle with this precious hot pink & lime green Princess Crown glitter tutu outfit made especially for your angel baby with layers of pink, green, and glitter tulle! 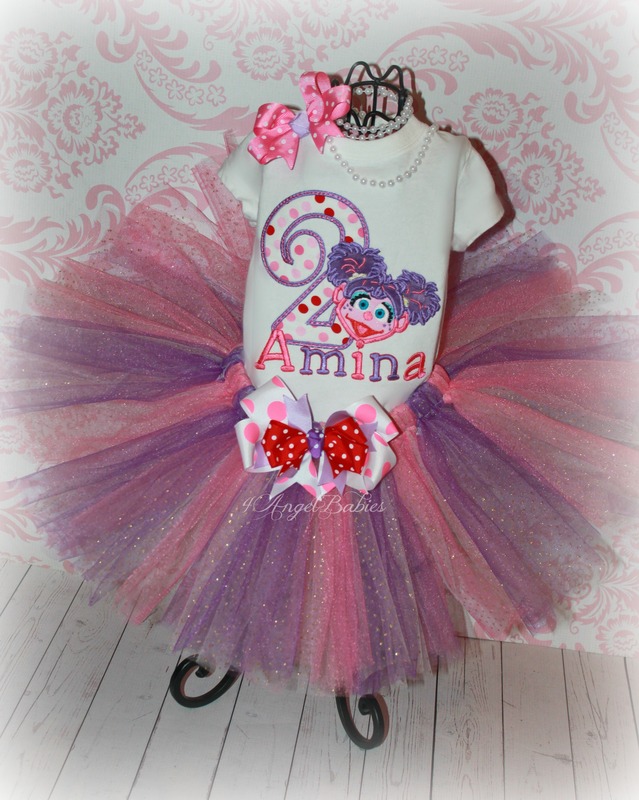 Tutu is adorned with flower clip and coordinating bow. 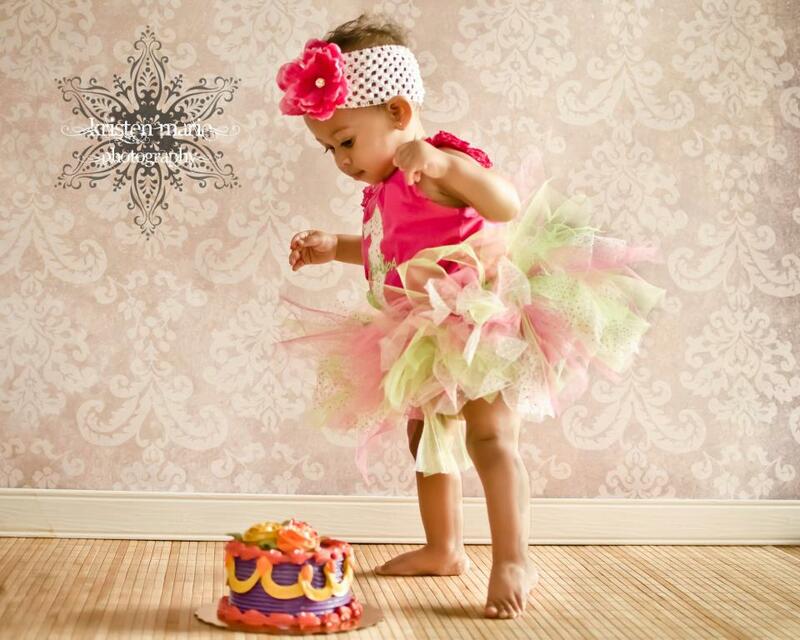 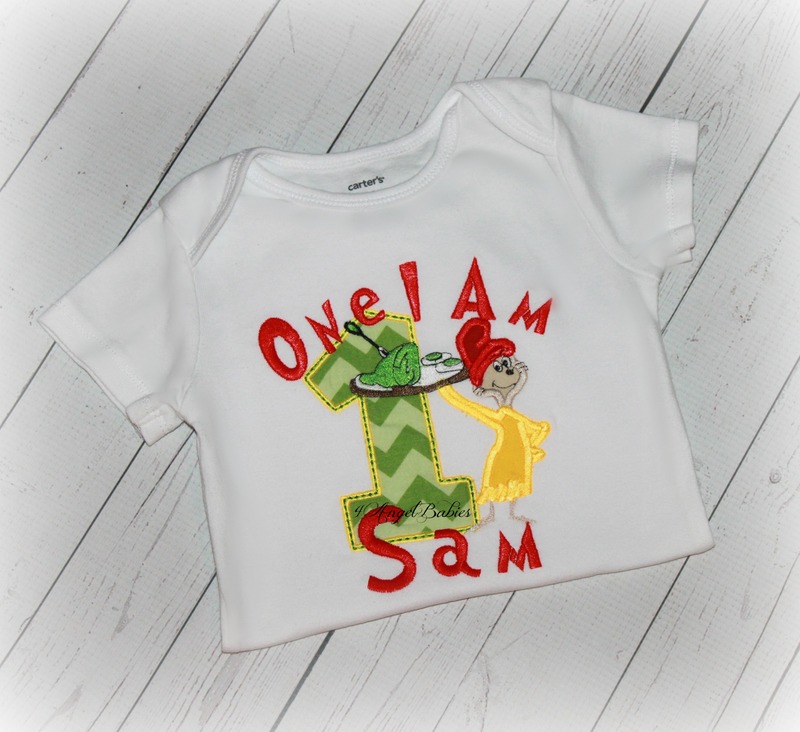 Don't forget to add matching bloomers, hat, bib and leg warmers to your order!